Two of the biggest reasons many company’s come to us looking for a GPS tracking solution, is to increase safety & lower fuel costs, both of which can be greatly impacted through driver coaching. 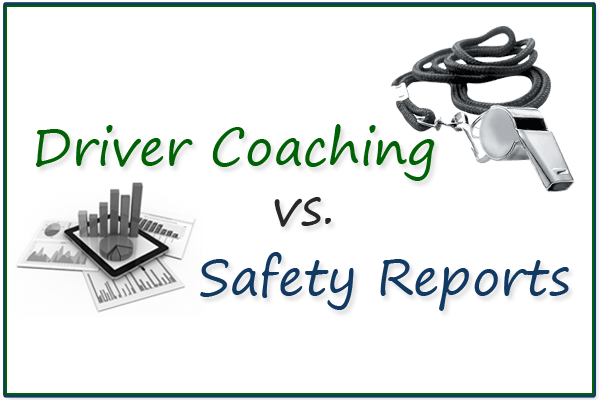 While other GPS tracking companies provide safety reports (which we also provide on top of the driver coaching feature), these reports do not offer the real-time correction capabilities of driver coaching. GPS tracking systems have come a long way since being used to simply track your vehicles whereabouts. With the capabilities now available there are many different ways you can get a ROI while increasing the safety of your drivers and those they share the road with; driver coaching (also known as audible alerts) is something you definitely want to look for in a GPS solution. We have also recently introduced GOTALK, a new product that takes driver coaching to a whole new level. It allows you to program specific alerts that instead of beeping, actually speak to your drivers. For example, if a driver is speeding, you can program your GOTALK device to say “slow down” to your drivers in real-time. As you can see from this example above, it is clear the main issue for this fleet is speeding. 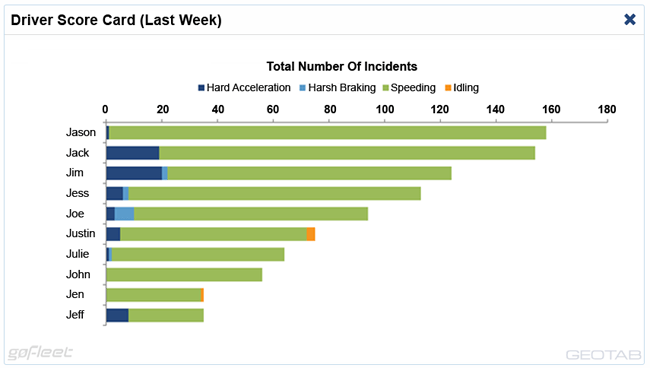 These reports can be great to sit down with your drivers and discuss any issues at hand. You can also use these reports to offer an incentive to your drivers. For example, this fleet clearly has a speeding problem which is not only putting the lives of themselves and others in danger, it is also wasting the fuel you pay for. Try offering your employees an extra vacation day or a gift card incentive to the person with the lowest number of speeding incidents each quarter; you would be surprised how well a little friendly competition may work in your favour. Overall, both of these elements can be utilized for running a safer and more efficient fleet. 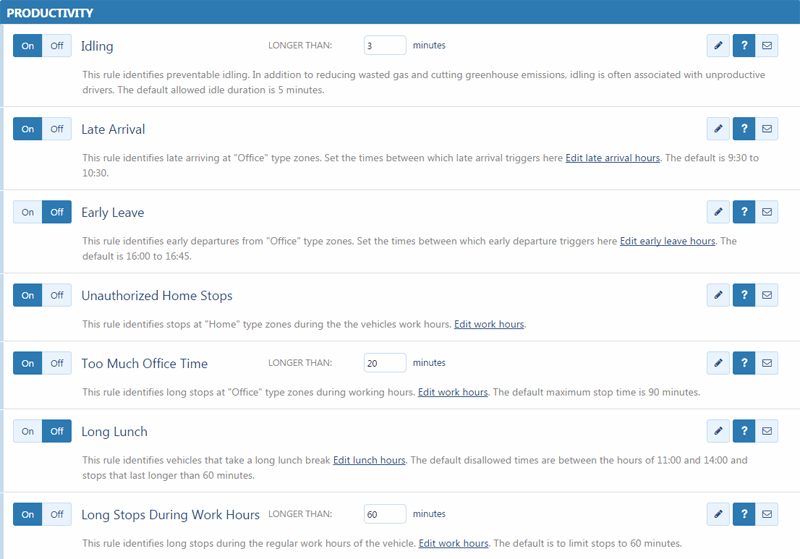 Driver coaching helps to remind your drivers in real-time to correct behaviour without having to wait for a report to be created and review with the drivers. 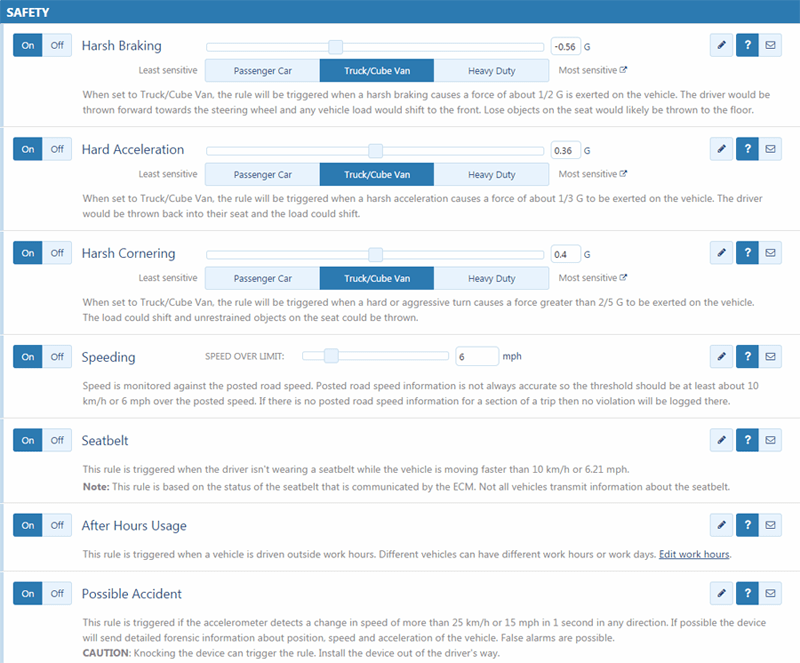 The safety reports give you an overview of your entire fleet all in one place, allowing you to see if any specific driver is being very unsafe or if your fleet as a whole needs to work towards safer practices. To learn more about Driver Coaching and GOTALK, check out the video below.